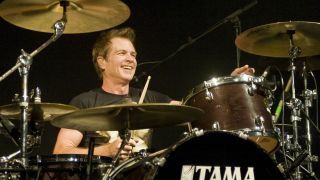 Pat Torpey, founding member and drummer of Mr Big, has passed away aged 64 from complications due to Parkinson's disease. His Mr. Big bandmates paid warm tributes. "Pat Torpey has been my closest friend in music for over 30 years," said bassist Billy Sheehan. "He passed away yesterday from complications as a result of Parkinson's disease." "Pat was one of the finest human beings I've ever had the privilege of knowing, and the honor of working with. All of us in Mr. Big had nothing but the highest respect and admiration for him. "He is loved by anyone and everyone who ever met him. 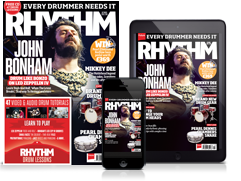 And surely one of the finest rock drummers the world has ever known. Mr. Big released Defying Gravity, their ninth studio album, last year.